The wine farms at the most southerly tip of Africa come together on Saturday, November 10, to celebrate their unique cool-climate wines. – And be entertained by activities exclusive to this local farm-style community. 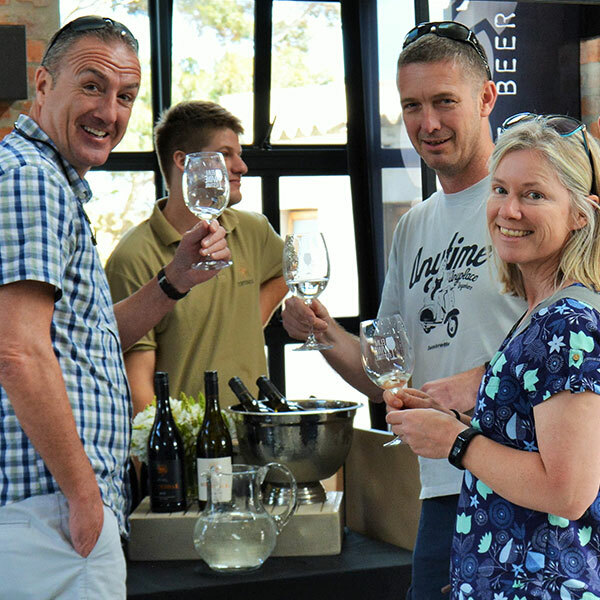 Meet and mingle with the winemakers of the Elim Wine Ward at the festival – the youngest wine growing region in the country creating the most excitement. Or join the winemakers for an intimate session, and breakaway wine tastings during the day. EXPERIENCE the unique setting at the southernmost tip of the continent, and how the location crafts the intense fruit flavours in these elegant wines. And sip the exceptional Sauvignon Blanc on a bright spring day. To join us in the fresh clear Overberg air, with old and new friends. This is a coming together of all that is Elim. The wines of Elim are crisp, with lots of concentrated fruit and an excellent finish. Now imagine these wines with the perfect food pairing. The Elim Wine Festival offers fresh local produce and hearty meals perfectly paired with the wines, craft beer and cider. 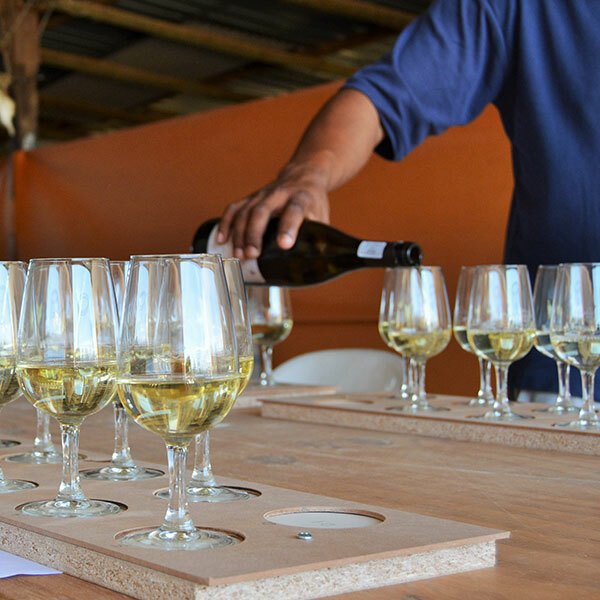 The Elim Wine Festival takes place from 10:00-17:00 on Saturday 10 November 2018. Tickets cost R140 and include tastings and a branded wine glass. Numbers are limited, so book early. 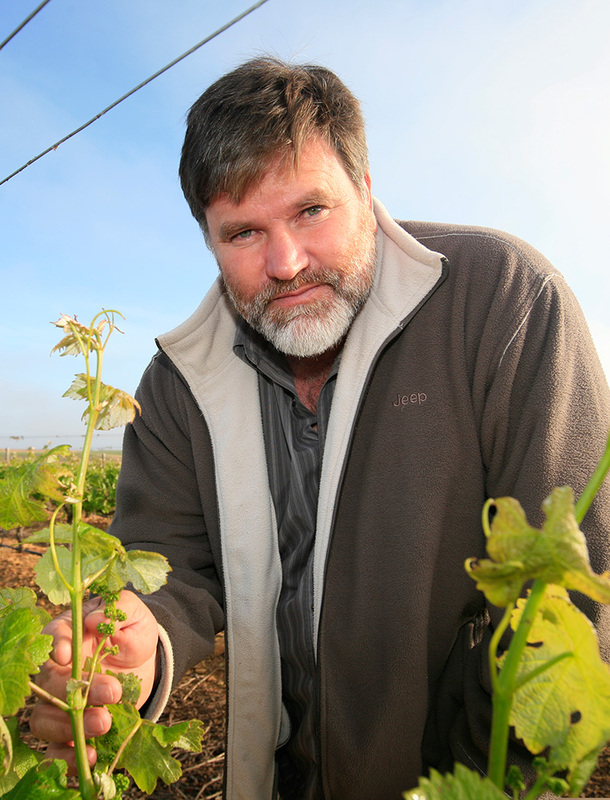 Meet the men and women who are behind the Elim area’s unique wines, who have experienced and learned what the extreme growing conditions in Cape Agulhas mean and how to craft fine cool climate wines here. Black Oystercatcher Wines. The Human family has lived in the Elim region for generations. 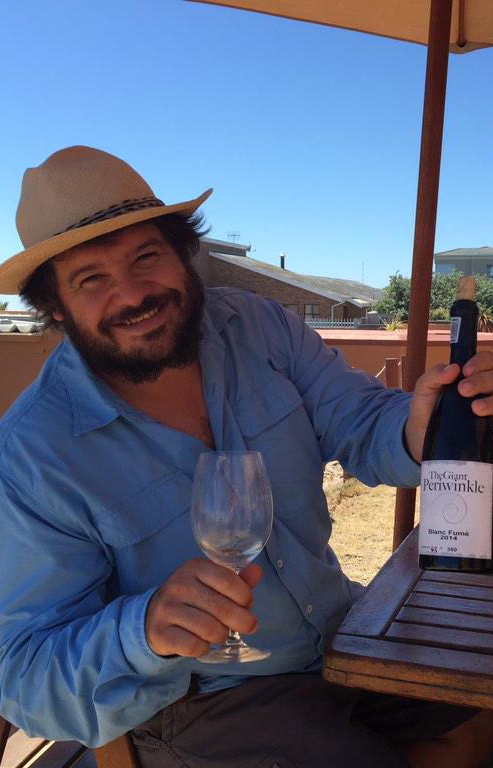 But in 1998 Dirk lived his dream, by planting vineyards and starting the Black Oystercatcher Wine. By 2003, the first boutique wines were bottled, with these exclusive wines sold across the country. Ghost Corner. 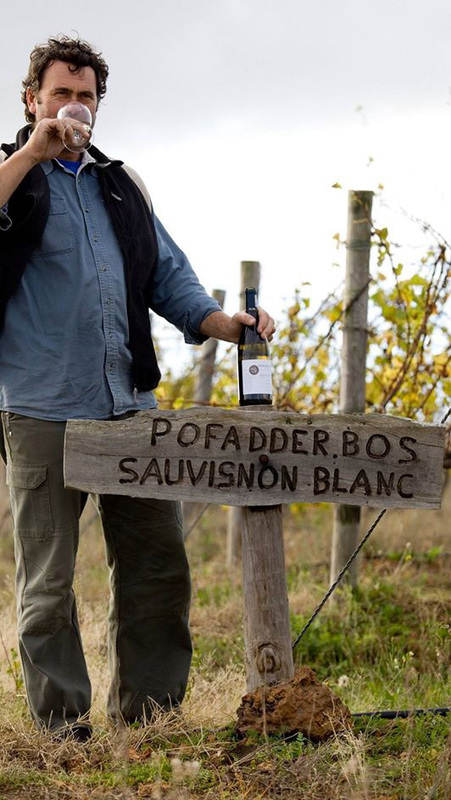 David’s vineyards lie inland from the dramatic Cape Agulhas coastline, where he makes the most of the excellent growing conditions, cooling southeasterly breeze and extreme climate, giving rise to the exceptional and award-winning Ghost Corner wines. Sijnn. 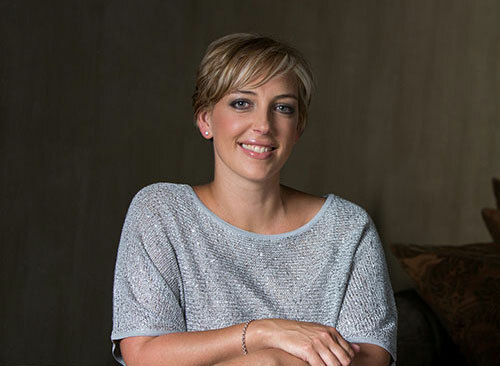 Charla joined the team at Sijnn in 2014. 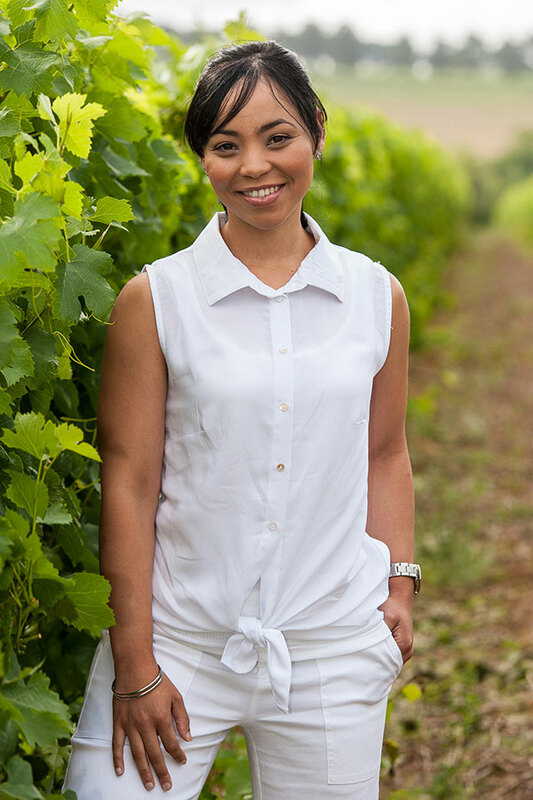 She qualified from the University of Stellenbosch two years before that, and had worked harvests at Kanonkop and Tokara before heading out to the Malgas region. Charla also spent some time in California, at Margerum Wine Company in the Santa Barbara County. The Giant Periwinkle. 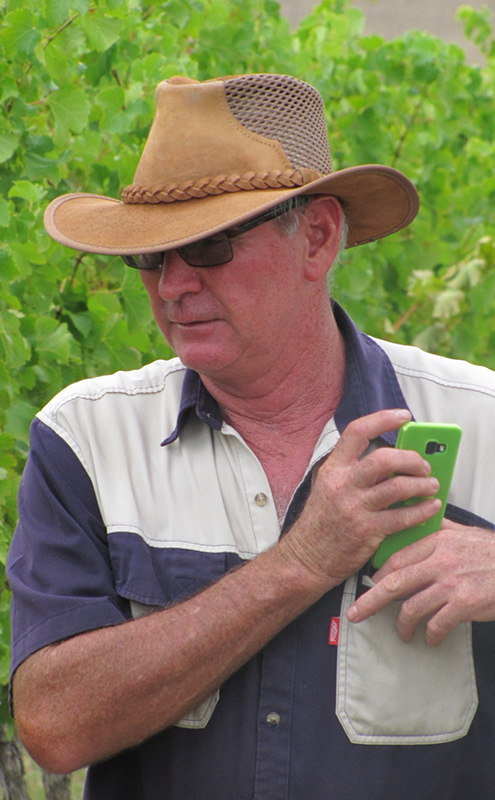 Pierre Jacques Rabie, an advocate by profession, started this boutique winery in 2009, planting 616 vines in the town of Bredasdorp. 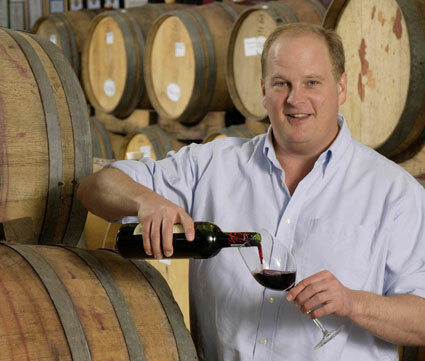 He made his first wine two years later, and since then has gone from strength to strength. Pierre believes in keeping the wine as natural as possible, with no acid additions. Lomond Wines. I am really looking forward being part of the building of the Lomond Brand. We are currently building our own cellar on the farm. This will add to improve the quality of Lomond wines. Lomond will also start to become a destination in the wine region. And hopefully adds value to this region. Lomond Wines. 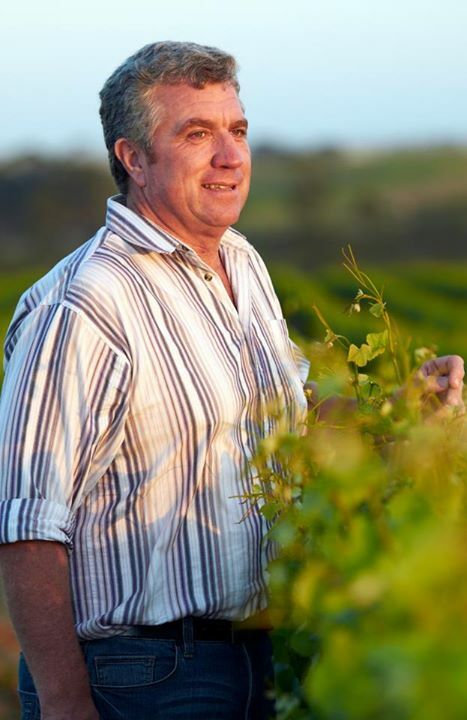 Through the variety of its terroir, the uniqueness of its geography, and the foundation of its vineyards on a pristine natural environment, Lomond Wine Estate produces superb single-vineyard wines from individual vineyard blocks. Land’s End: This well-known Elim wine brand was one of the first in the Elim Wine Ward. 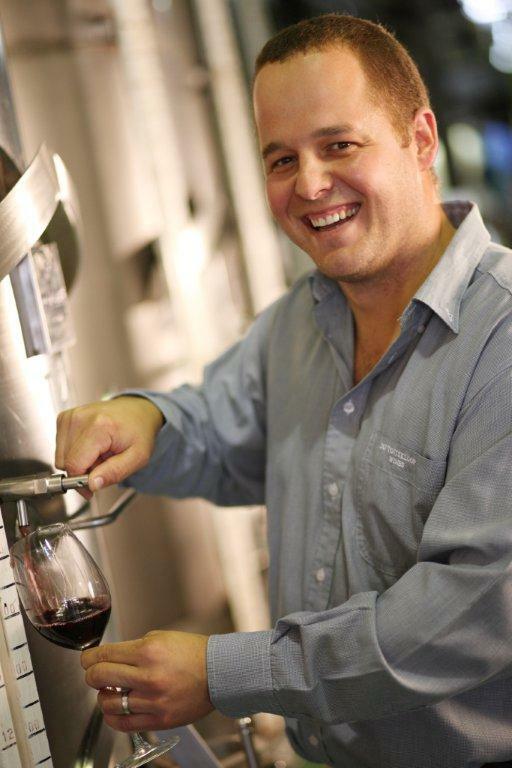 Today the wine is made by Du Toitskloof Wines, and their team of winemakers, including Willie Stofberg and Tiaan Loubserled by cellarmaster Shawn Thomson. Land’s End still continues to produce their signature Sauvignon blanc and the Shiraz, made using the grapes from Elim’s cool-climate region. Zoetendal Wines was first established in 2004. The wines produced from the grapes surrounding Elim, are exceptional. 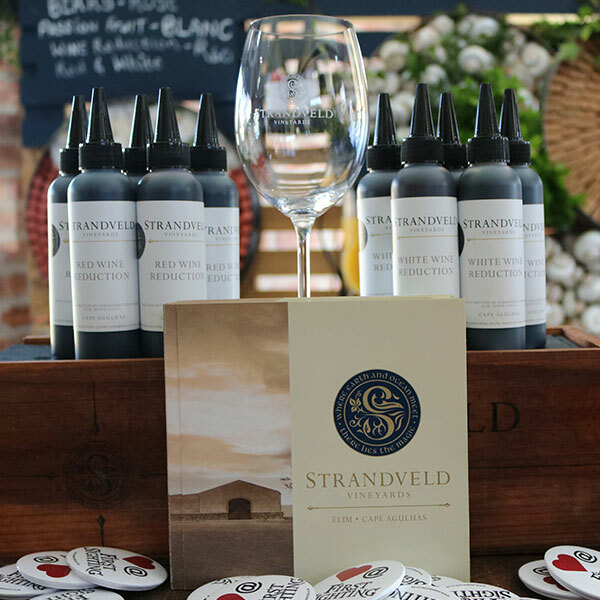 The Sauvignon Blanc and Shiraz are produced by Du Toitskloof Wines at Rawsonville, offers a fresh, crisp Sauvignon Blanc and ruby red Shiraz. 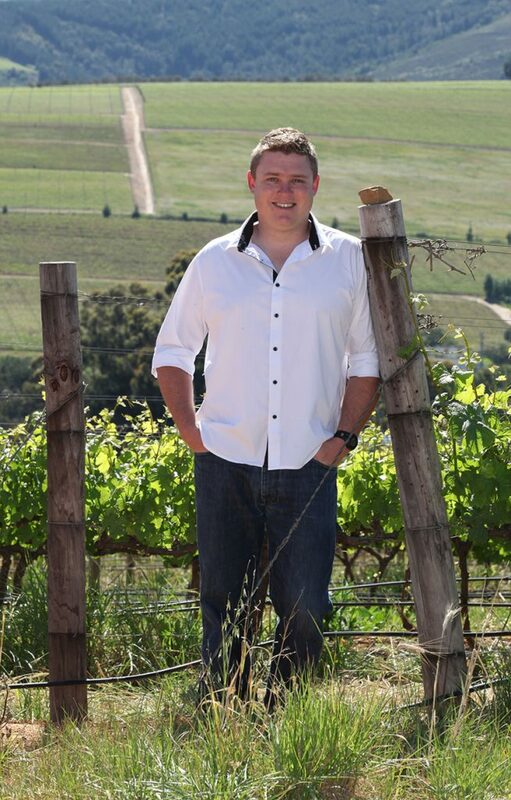 JD Wines: Jean-Daneel Wines was started in 2004 by respected winemaker, Jean Daneel. 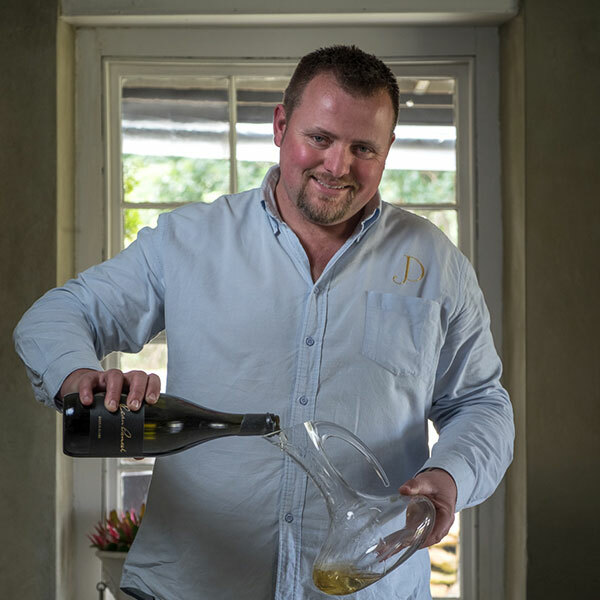 His eldest son, Jean-Pierre, is now the winemaker, and is responsible for creating the famous wooded Chenin blanc, Signature Sauvignon blanc, and of course the handcrafted Le Grand Jardin. 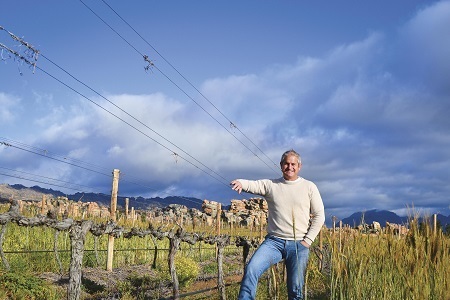 Skipskop Wines: This boutique Napier winery was established in 2012, although the first vineyards were planted in 1999. 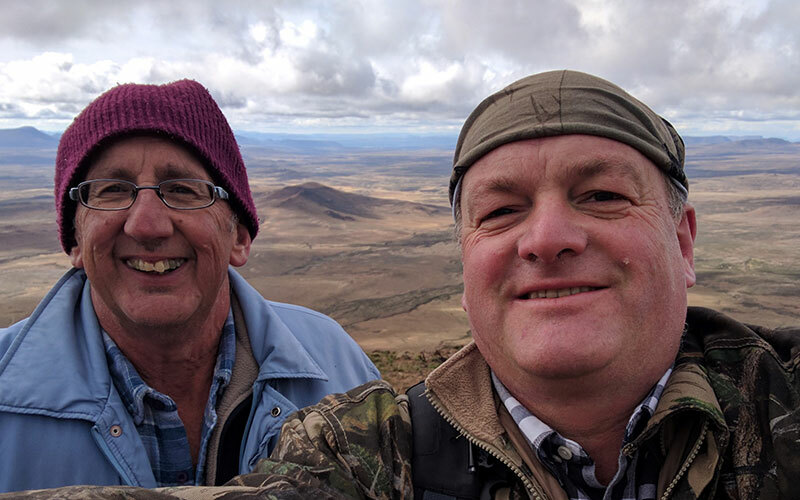 The team handcrafts the wines from their own vineyards in Napier, with a small quantity of grapes sourced from the Voorbaat Valley, at the foot of the Swartberg Mountains in the Klein Karoo. This one’s for the SERIOUS WINE LOVER: Join the winemakers from various Elim wineries for an intimate discussion and breakaway wine tastings. As a wine connoisseur, taste the unique traits of our Elim wines and share your thoughts with us. Or as a wine beginner, learn what makes a great wine, and how to distinguish the flavours and aromas. This is a wine festival, after all. So make the most of the day – and of the beautiful Elim and Cape Agulhas area and STAY FOR A FEW DAYS. Enjoy our nature, our activities and our gorgeous vistas. We’ve got some stay-over options for you. 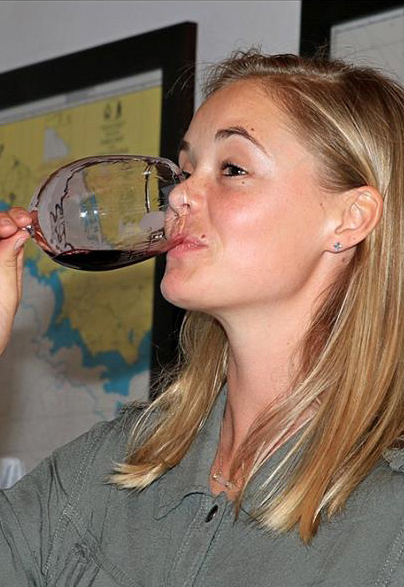 The Elim Wine Festival is close to the southernmost tip of Africa – where the Atlantic and the Indian Oceans meet. It’s unique – filled with rich nature and colourful landscapes. And heaps of things to do AND SEE.